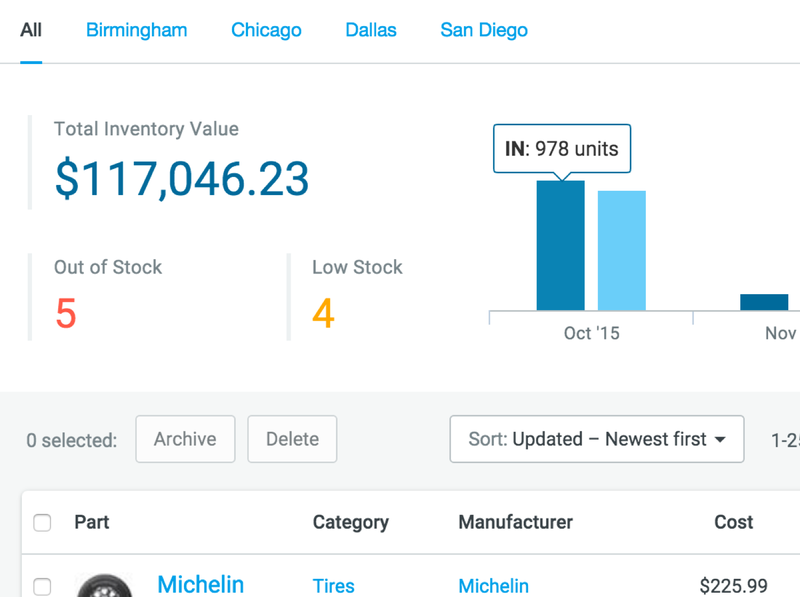 Manage all aspects of your parts inventory including costs and ordering to improve accuracy and avoid critical low quantities. 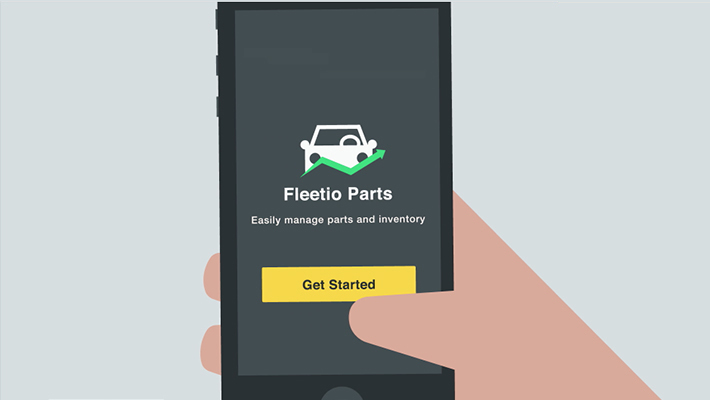 Track inventory levels, spare parts usage and receive notifications when levels are low to order new parts and prevent vehicle downtime. 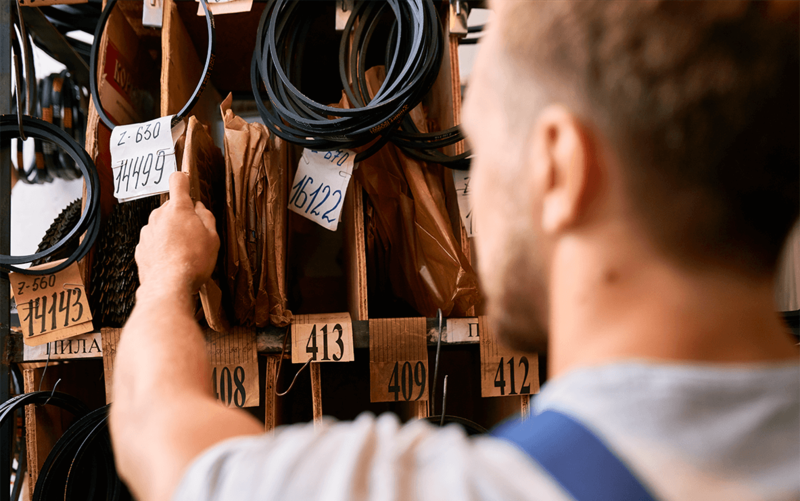 Calculate total cost and prevent overstock while avoiding a breach of critical low parts inventory levels. 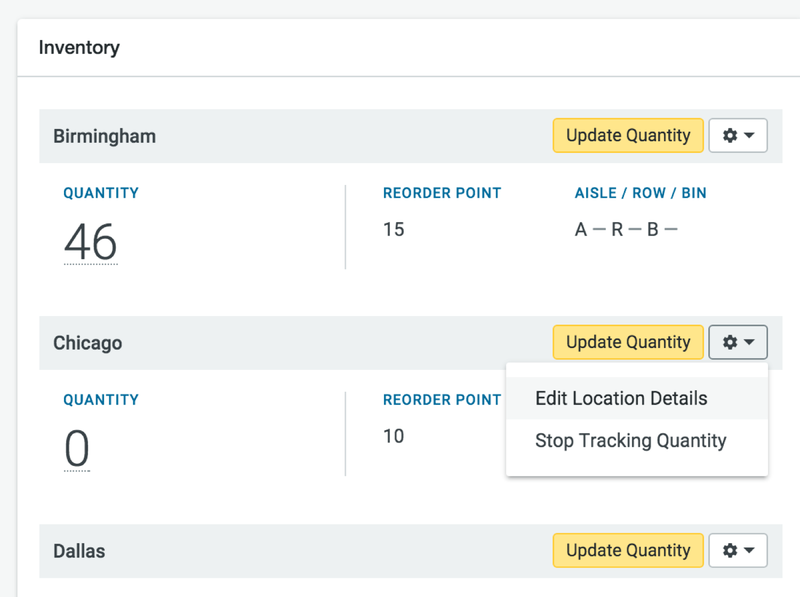 Set up alerts when spare parts fall near or below reorder point so you can approve purchase orders and keep your fleet running. 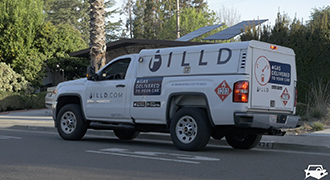 "Fleetio gives us the ability to manage our inventory of bolts, fire extinguishers, fuel filters; things that go on our trucks that are an important part of routine maintenance." 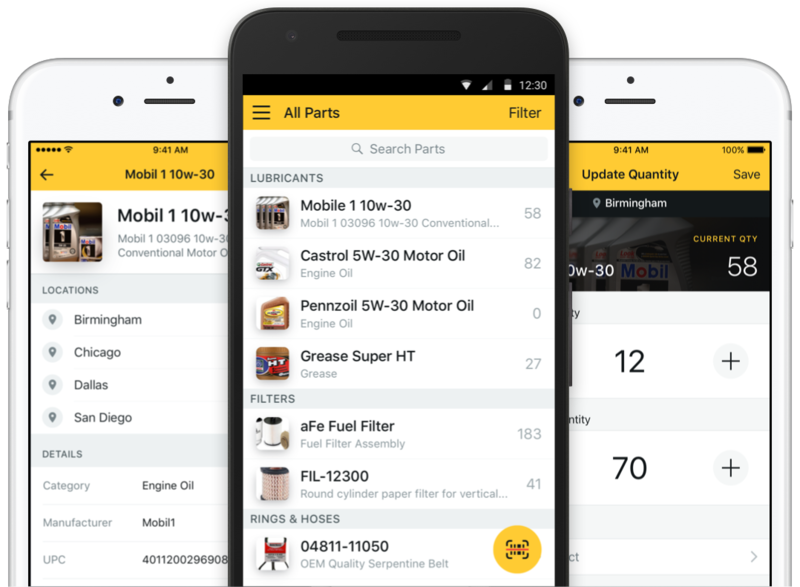 Get visibility into inventory levels across multiple locations and update quantities by scanning barcodes with our mobile app. Determine the total cost of your parts and how soon you might need to replenish. Even track part usage for individual vehicles. 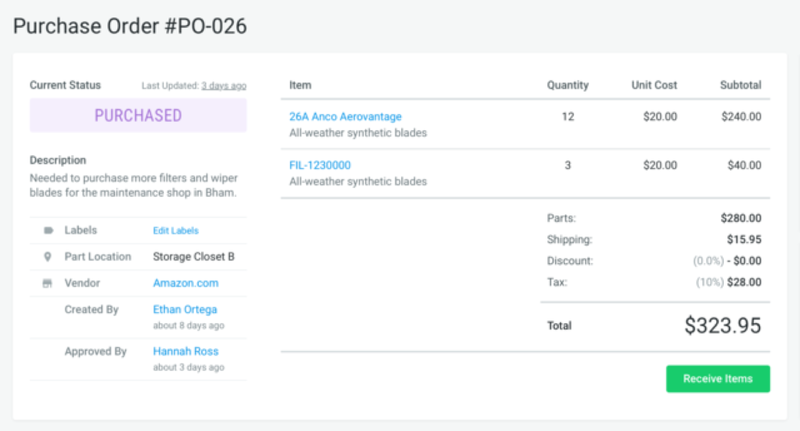 Review and approve automated purchase orders for new parts based on inventory levels and maintain optimal quantities.